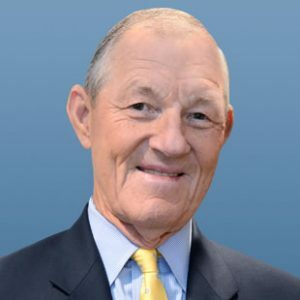 Former MLB pitcher Jim Kaat has been announced as the main speaker for next year’s 27th edition of the Hall of Fame banquet that’s happening at the Crowne Plaza on April 5th, 2017. Tickets to get into the event will be $50 per person, and to easily reserve your spot in the audience give Lesa Schaive a call at 529-0008/ Kaat is going to share many fond memories he had from his days in the MLB as well as provide some inspiring and motivational words for The Hall of Fame Class of 2017, who are going to be announced in January. Kaat will be speaking at next year’s 27th edition of the Hall of Fame banquet that’s happening in April of 2017, and is bound to be a big hit with everyone who gets an opportunity to go.